The A.V. Club is giving a few lucky readers a chance to attend an early Live By Night screening at Chicago’s Showplace ICON theater on January 9, and all you have to do to get tickets is enter your information at this link. Remember: Advance screenings are often intentionally overbooked, so be sure to arrive early if you want to secure a seat. 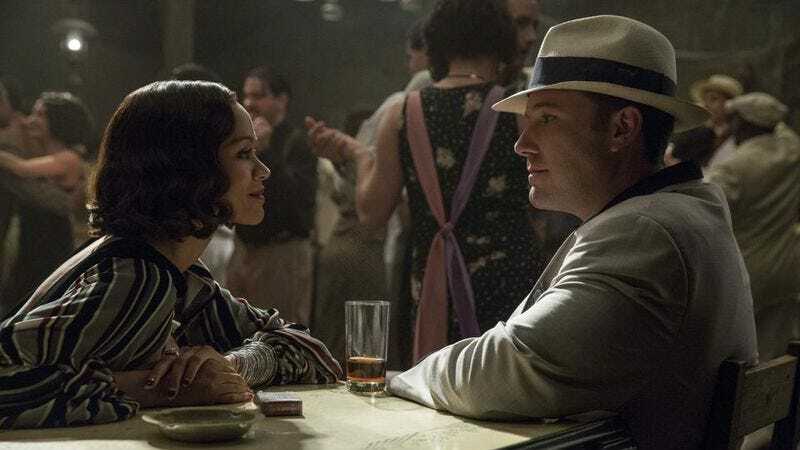 Live By Night will be released for law-abiding individuals on January 13, and you can see a trailer for it below.